Screw can be interchanged with Cntrifugal pump. It is connected easily to the electric motor drive. Inlet and outlet are screwed to the normal pipework. 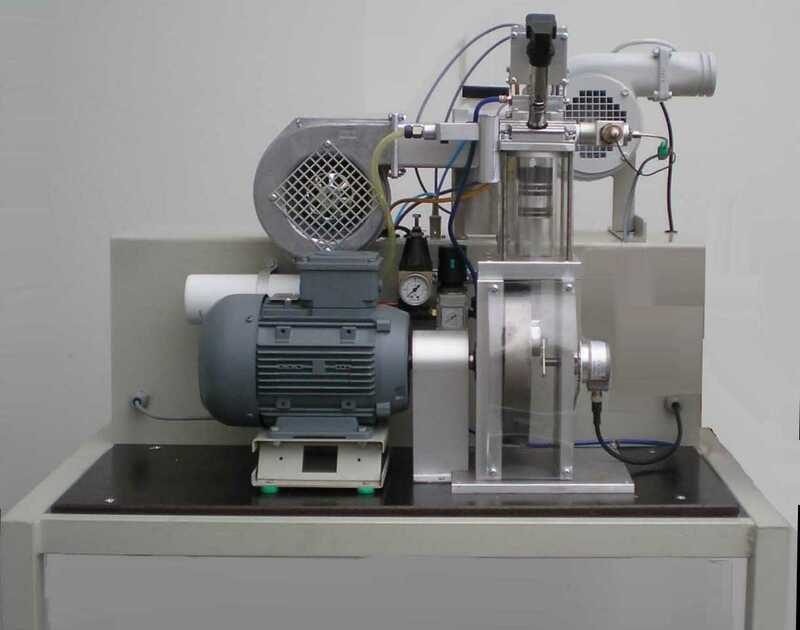 The small engine for laboratory practice, which is already famous for its fully variable valves actuation , was redesigned so that it can be operated either in 4-stroke or in 2-stroke mode. 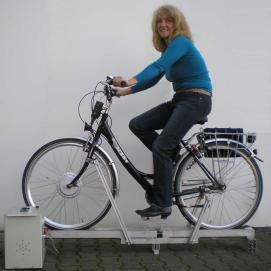 Teststand contains principles of water working- and power machines in singular way. The housings are transparent. Test stand bases on a transparent centrifugal pump with measuring systems to determine its characteristics. The impeller is visible and can be interchanged quickly with another different impeller type. NEW designed 4- component dynamometer for measurement of cutting forces and tool tip temperature in turning processes.